Tired of having small rolls of tape kicking around left with only fragments of tubeless tape? WTB's 55 meter rolls, available in popular widths, accommodate 27 wheels - that's a lot of wheels. 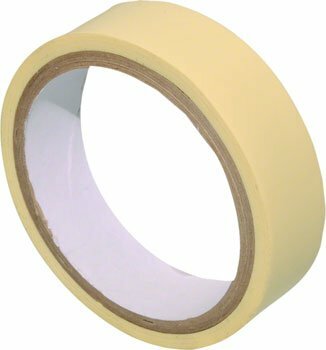 No more fumbling about, scraping together odds and ends to tape up a wheel thanks to this generous offer, available in 24, 26, 28, and 30mm widths. If you have any questions about this product by WTB, contact us by completing and submitting the form below. If you are looking for a specif part number, please include it with your message.